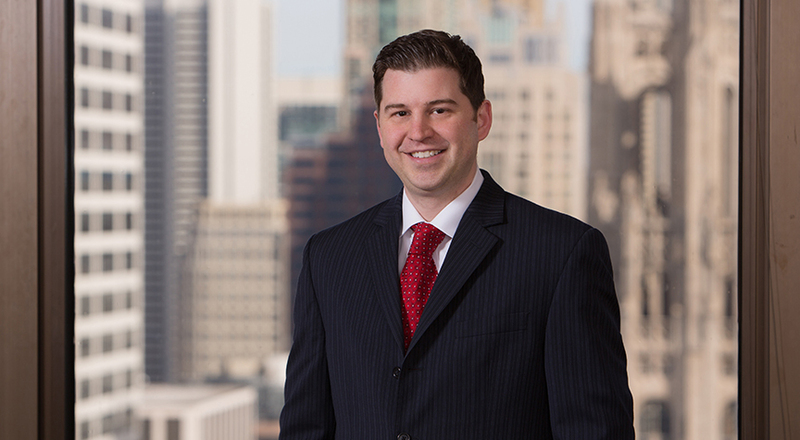 Jim Pellum is a member of the Gaming group in Taft’s Chicago office. Prior to joining Taft, Jim spent six years as Deputy General Counsel for the Illinois Gaming Board where he enforced the implementation of the Video Gaming Act (VGA) and the Riverboat Gaming Act (RGA) including reviewing applications, conducting background investigations, drafting disciplinary complaints and application notices, and developing memorandums of understanding to support the regulatory functions of the Board. Jim also analyzed Internal Controls and Casino Management System Maintenance Changes in accordance with the RGA and drafted and submitted proposed rules to the Legislative Joint Committee on Administrative Rules. Jim speaks on gaming related issues at conferences for the Illinois Municipal League, Illinois Licensed Beverage Association, Illinois Gaming Machine Operator association and Illinois States Attorney Association.